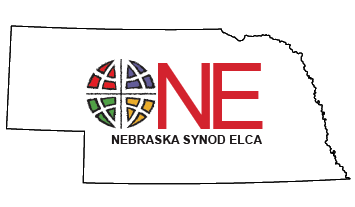 Lutheran Family Services is looking for congregations to help sponsor new refugee families coming to Nebraska. According to Lacey Studnicka, LFS program development officer, there is a need to have churches sign up to sponsor a refugee family between the months of June-September, as approximately 100 refugees per month are expected to arrive during those months. The families will likely be from Burma, Bhutan, Congo and possibly Syria. For more information, contact Lacey Studnicka of LFS at 402-536-3513 or lstudnicka@lfsneb.org.